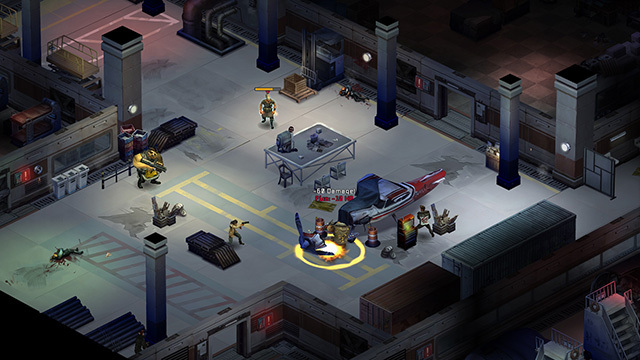 Shadowrun Returns is a science fantasy turn based tactical role-playing game developed and published by Harebrained Schemes. 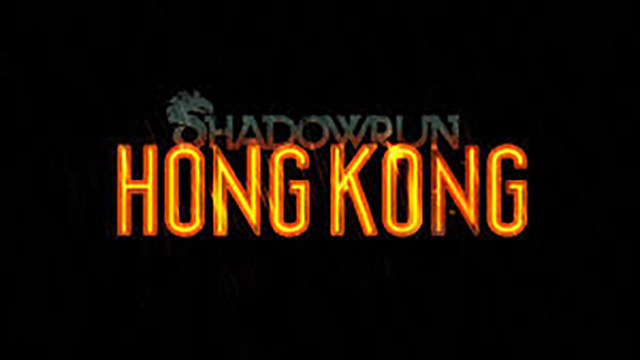 It takes place in the setting of the Shadowrun tabletop role-playing game. 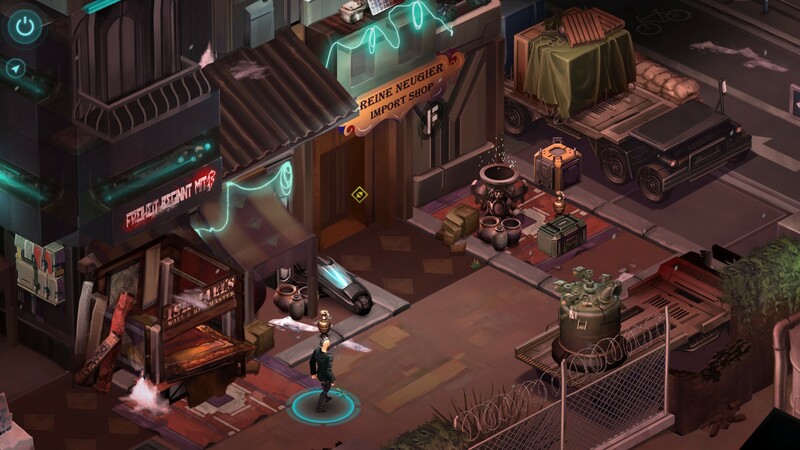 Return to the “Tech meets Magic” future of Shadowrun in an all-new 12+ hour campaign. Operating out of an offbeat hub neighborhood, you’ll choose which missions to accept and how you’ll approach them while navigating the dark underbelly of “the Flux”.